Of the $600 billion in federal grants awarded annually, more than $136 billion is improperly paid according to the GAO. This amount consistently increases year to year. In addition, recent reports and audits demonstrating the extent of improper payments and noncompliance with the improper payment prevention requirements has urged Congress to seek change—starting immediately. 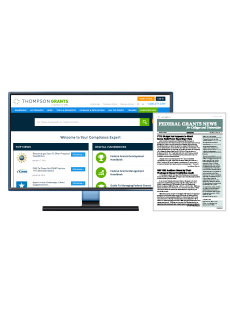 In fact, during this year federal agencies are tasked with recovering $50 billion from grant recipients, subrecipients and pass-through entities. 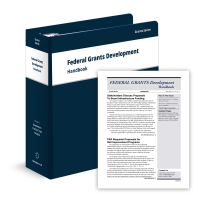 To avoid losing awards, grantees must act now to update use-of-funds policies and procedures. Federal agencies must also act now to start carrying out the mandate to find and recover improper payments. Attend this webinar and learn what the uniform guidance requires so you can create the right strategies for demonstrating both accountability and performance. Register now for Improper Payments Under the Uniform Guidance. In this webinar, Leigh Manasevit of Brustein & Manasevit, PLLC will help federal agencies and grant recipients review the legal and regulatory background of improper payments requirements. You’ll learn exactly how the uniform guidance defines—and treats—improper payments, and what is required to achieve new requirements for both accountability and performance. Don’t let errors put awards at risk. 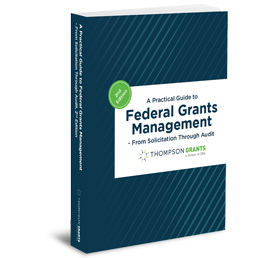 Through real-world examples of improper payments you will learn how to spot problems that may exist with your own grants. 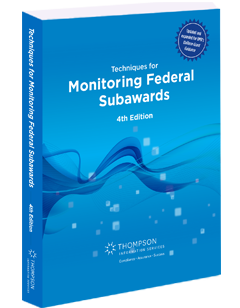 You will also benefit from expert advice on strategies that can help federal agencies and nonfederal entities meet their responsibilities as good stewards of federal funds. Plus, you can ask your specific questions during the Q&A portion of the presentation. 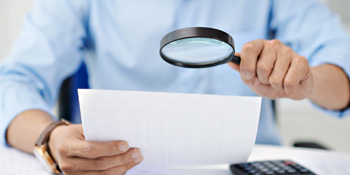 Remember, improper payments are under scrutiny as never before. 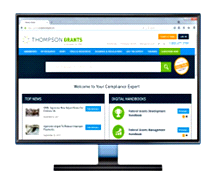 Do not miss this opportunity to let an expert show you strategies for getting your policies, procedures and performance in compliance. Leigh Manasevit has practiced education law since 1974. He is a founding partner of Brustein & Manasevit, PLLC, a law practice that addresses legal issues involving educational institutions at all levels. Mr. Manasevit has worked extensively on the Improving America’s schools Act, No Child Left Behind and the current Elementary and Secondary Education reauthorization , the Every Student Succeeds Act. He also has an active practice involving the Individuals with Disabilities Act as well as the Higher Education Act. He has advised and trained schools, districts, states, and private providers on these areas and frequently serves as a keynote speaker at organizations of professionals on the requirements of these Acts . .He closely followed the development of the OMB Uniform Grants Guidance from its inception to its enactment and has worked closely with nonfederal entities in the implementation of these new rules . Mr. Manasevit successfully represented New Mexico in Zuni Public School District 89 v. Department of Education, before the U.S. Supreme Court in an important school financing case.